Right here in North Texas we have the Renaissance Fair, the State Fair of Texas, the North Texas Fair and Rodeo, and I’m sure there are various other fairs I don’t even know about. 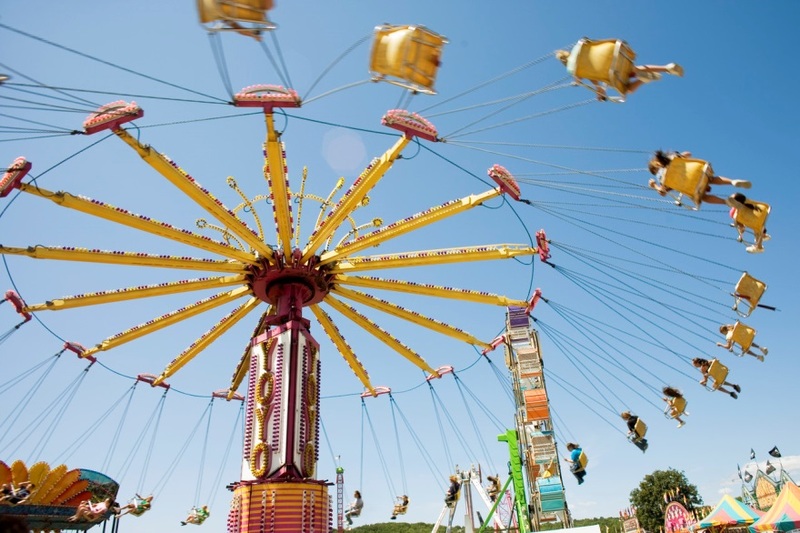 Usually fairs bring midways, corny dogs, cotton candy and lots of contests and displays. Well, move over everyone! There’s a new fair in town! It is the Plano ASG Share Fair! No midways, corny dogs or cotton candy, but LOTS of great opportunities to learn new things! On September 27, 9:30 AM – 3:00 PM at Christ United Church located at Coit and Parker, our very own members will share their knowledge in a series of mini workshops that we are calling the Share Fair. Some will be sharing something they learned while attending the National ASG Conference in St. Louis last month. Some will be sharing things they have learned from experience or other workshops and classes over time. Click here to see a detailed list of the 1-2 hour workshops, including session descriptions, maximum class size and kit fee charges where they apply. Once you’ve decided with sessions you want to attend, you can click here to pay your entry fee ($5 before September 1; $10 afterwards) and register for your sessions. Some sessions require an additional kit fee, but that will be paid directly to the instructor at the beginning of your workshop. We are very excited about this new special event and are very hopeful that we will all leave at the end of the day with brains that are full and overflowing with lots of new ideas and techniques. Don’t wait too long! Sign up early to be sure there is still space in the sessions you want to attend.